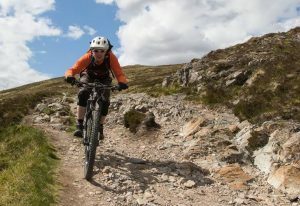 After a serious of horrific injuries as a whitewater kayaker, I moved to the “safer” sport of cycling…..where I’ve carried on breaking, scraping and reshaping important parts of my body. Primarily a mountain biker, I dabble in FatBikes and Road Biking. I’m blessed by an abundance of quiet road cycling and world-class (muddy) mountain biking on my doorstep. I hit the Zwift Wattage Cottage whenever things are just too dark and horrific outside….which is quite often in Scotland. Zwift has made me much much fitter. 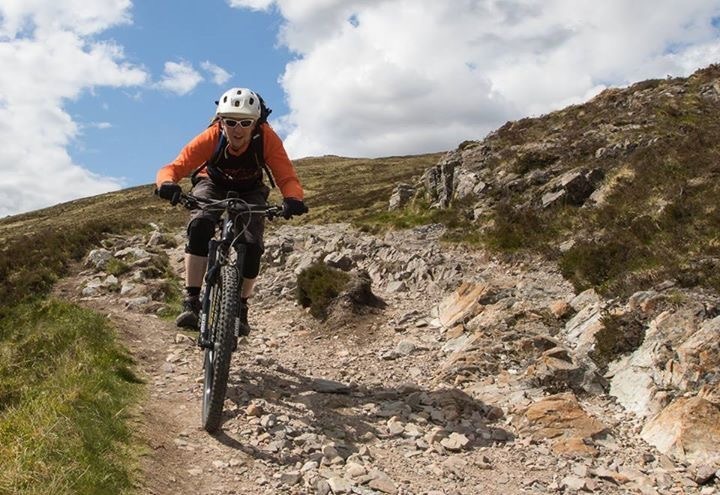 I like to do the classic Scottish Sportives (Loch Ness, Caledonia, Royale and Tour of the Borders) and mountain bike at any opportunity, both in Scotland and abroad. This year we successfully didn’t die on the Tour de Mont Blanc Enduro. I probably own too many bikes…. The one and only blog to follow! For the Future… this is TeamPTz.